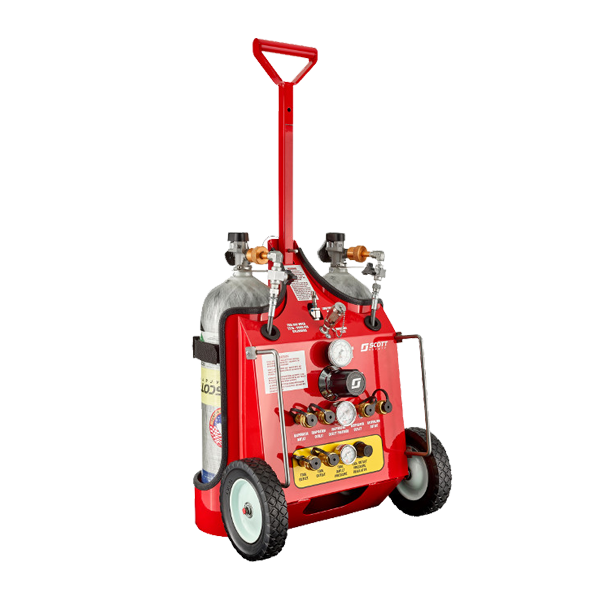 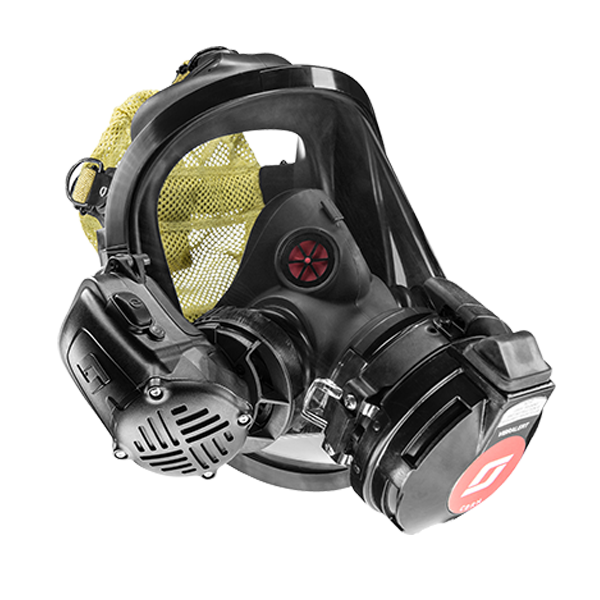 Over 75 years ago, we introduced the first Air-Pak SCBA to the fire services. 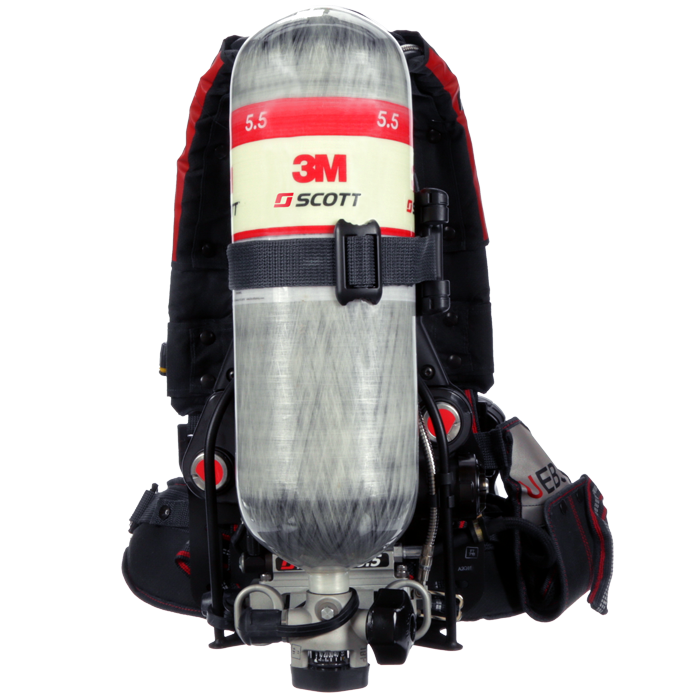 Since that time, 3M Scott has continuously supported first responders globally with innovative products, smart solutions, and a dedicated level of support. 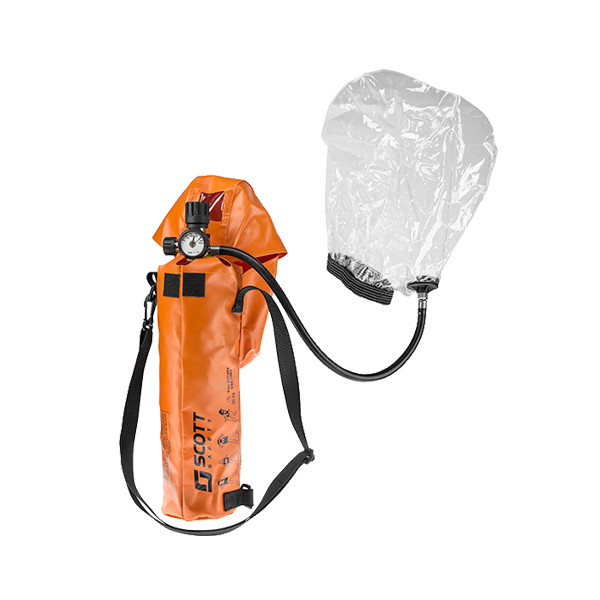 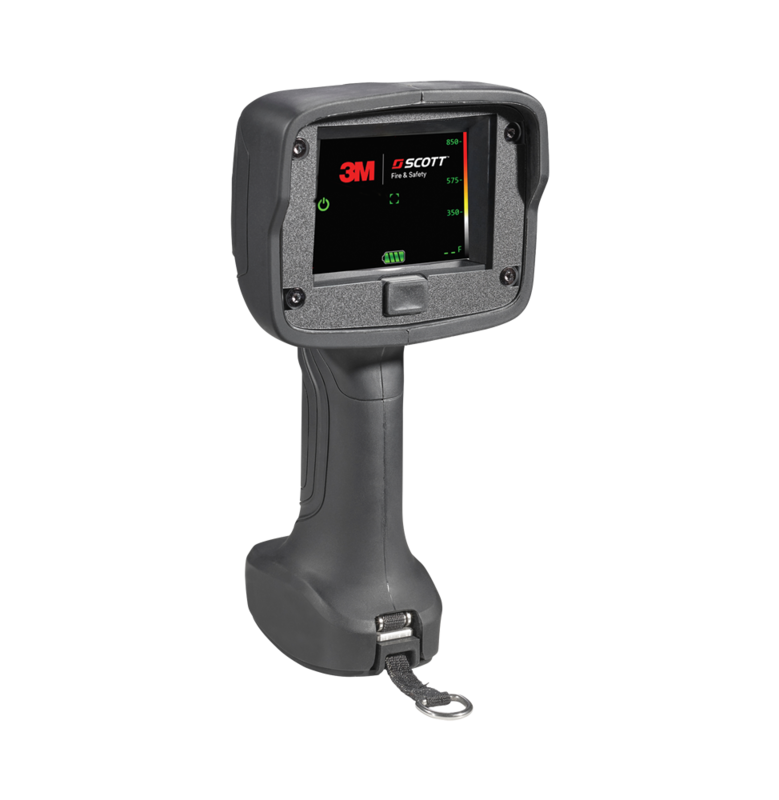 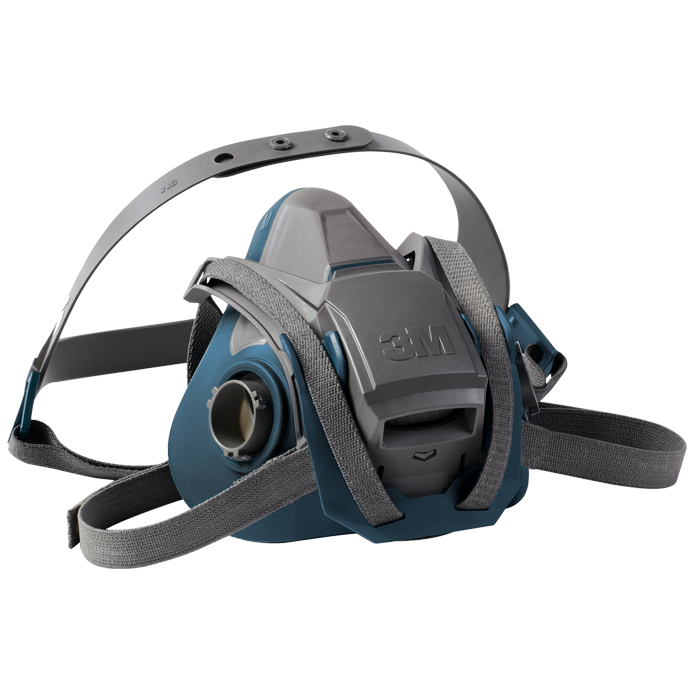 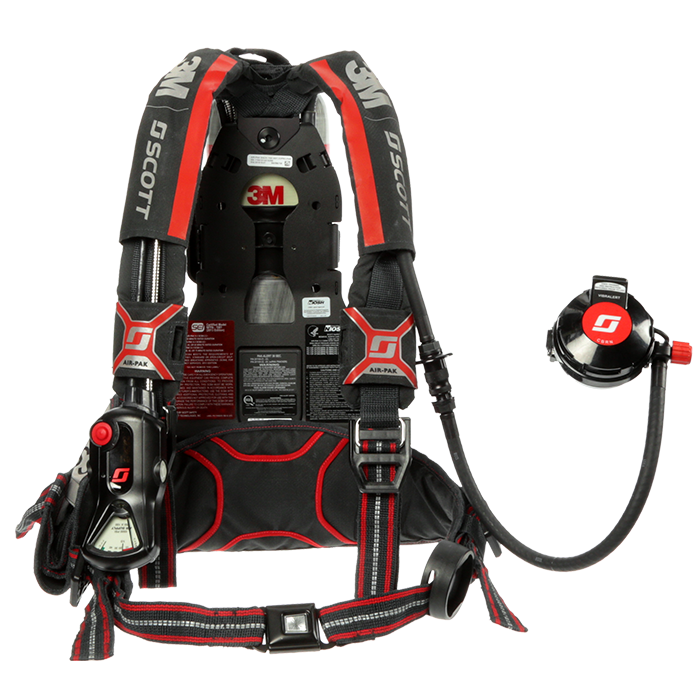 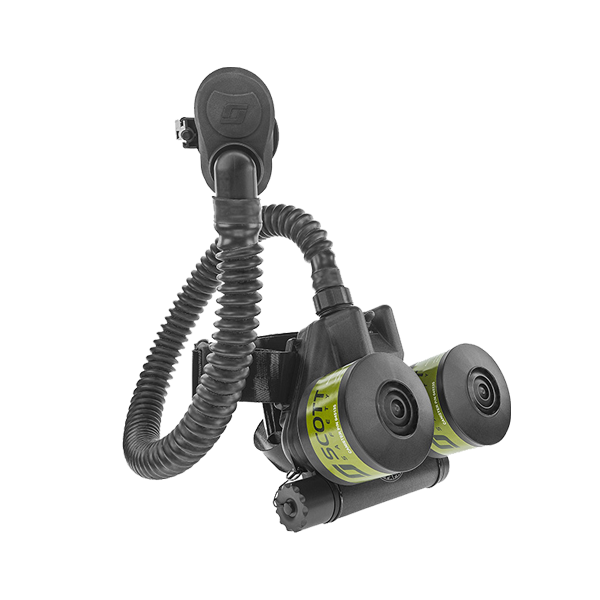 Today, 3M Scott offers SCBA, compressors, thermal imaging cameras, communications, accountability, and personal location products for first responders, including firefighters, EMS, HAZMAT, and law enforcement applications. 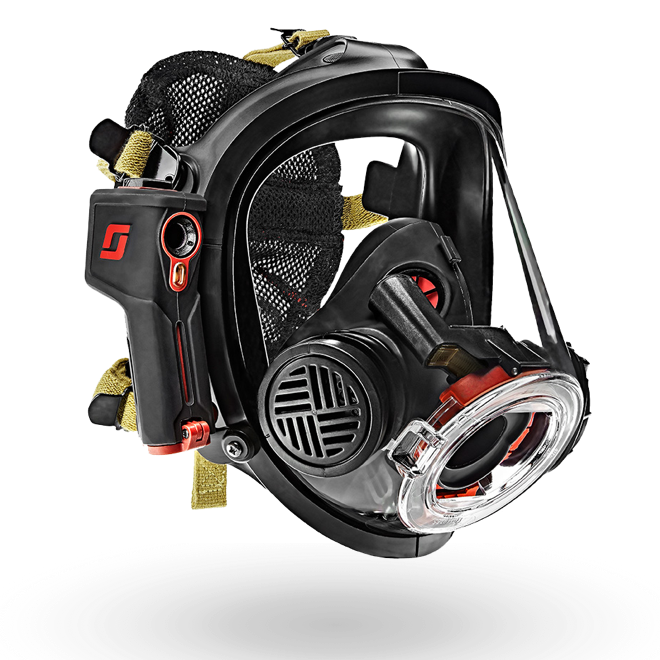 You may think the comfort of an SCBA is subjective, but it's really not. 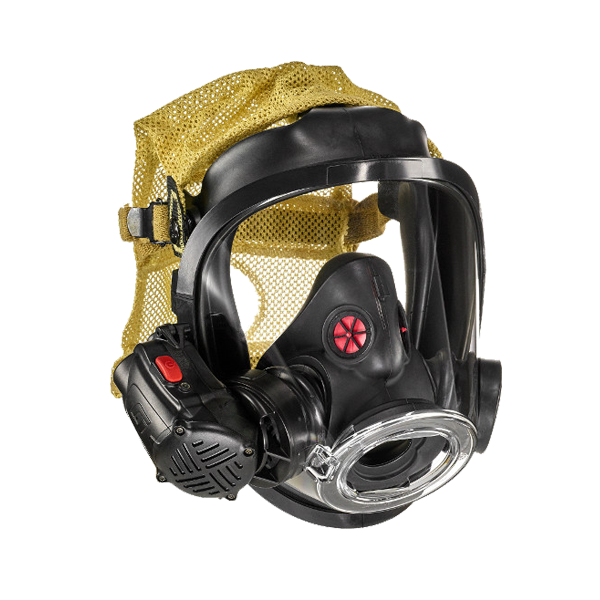 Here are 10 obvious - and not so obvious - ways firefighters should judge the comfort of their SCBA.